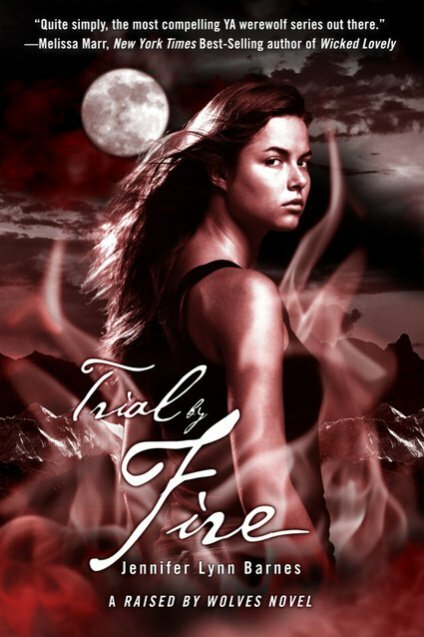 Have you seen the cover for Trial by Fire (Raised by Wolves #2) by Jennifer Lynn Barnes? 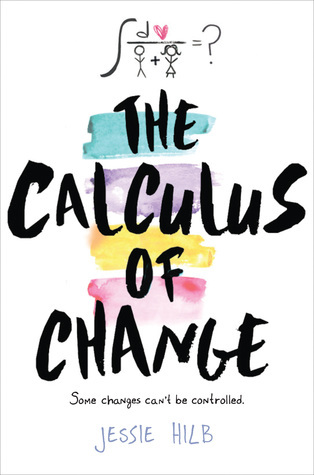 I like how it mirrors the first book, but I'm not entirely sold on the red. I did not realize this was a series! I really like it. Captures her essence.